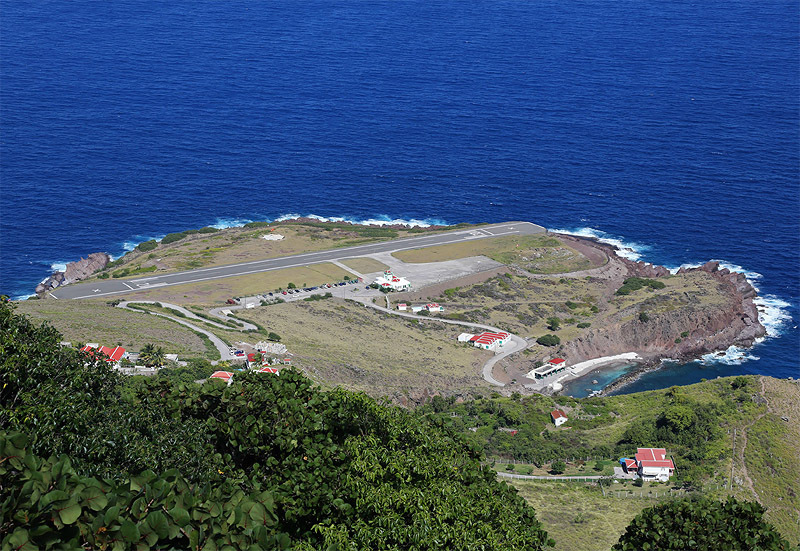 Juancho E. Yrausquin Airport is an airport on the Dutch Caribbean island of Saba. The airport has the shortest commercial runway in the world, just 396 meters (1,299 ft) long, flanked on one side by high hills, with cliffs that drop into the sea at both ends. The airport (also known as Saba airport) named after the Aruban Minister Juancho Irausquin, although is closed to jet traffic, regional airline propeller aircraft are able to land there under waivers from The Netherlands Antilles' Civil Aviation Authority. The most common aircraft to land there are the Twin Otter and BN-2 Islander. 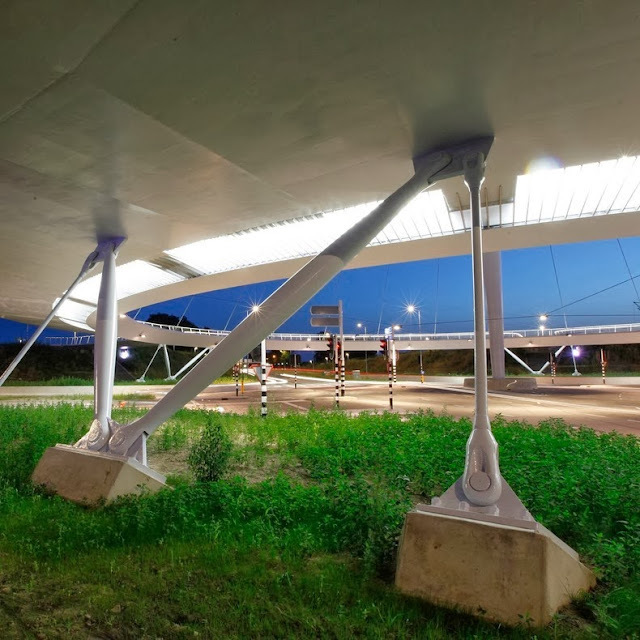 Some aviation experts are of having similar opinion that the airport is one of the most dangerous in the world, in spite of the fact that no major tragedies have happened at the facility. 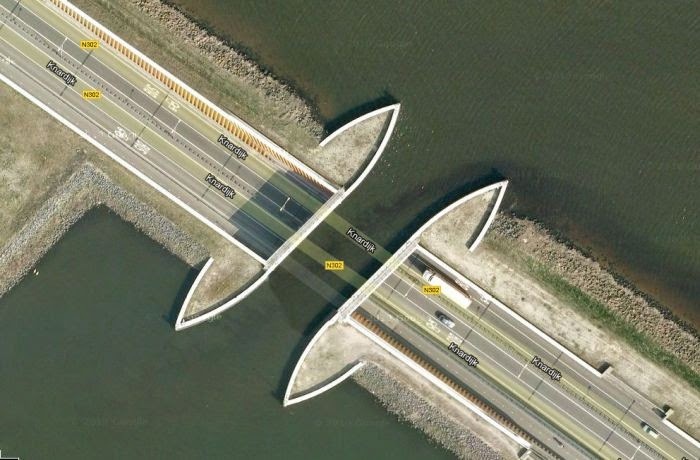 The runway is too short, so jet aircraft are unable to land at the airport. Though, smaller airplanes and helicopters are common to land at the airport. 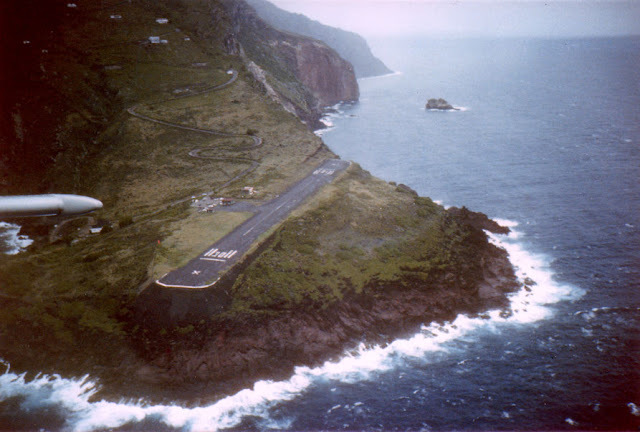 It is well known among experienced fliers for the way in which airplanes must approach or take off from the airport. 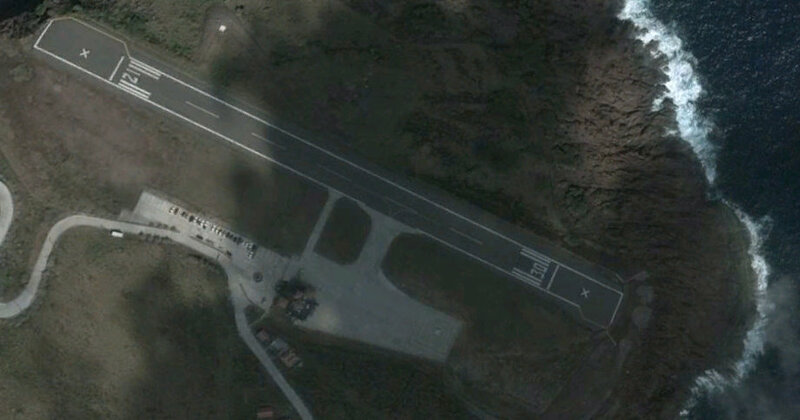 There is a small ramp and terminal on the southwest flank of the runway, and also has a designated helipad. 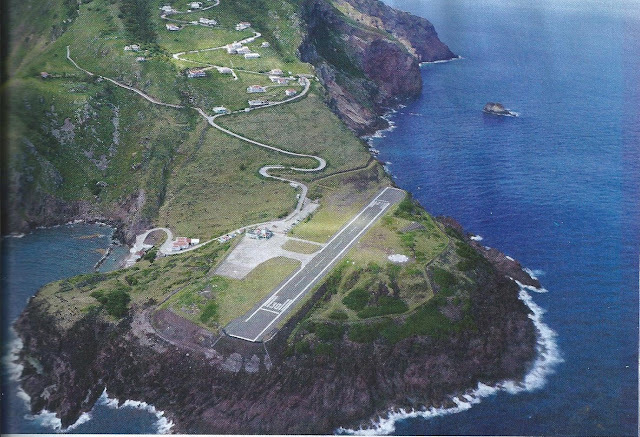 The terminal building houses offices for Winair, immigration and security, a fire department with one fire truck and a tower. 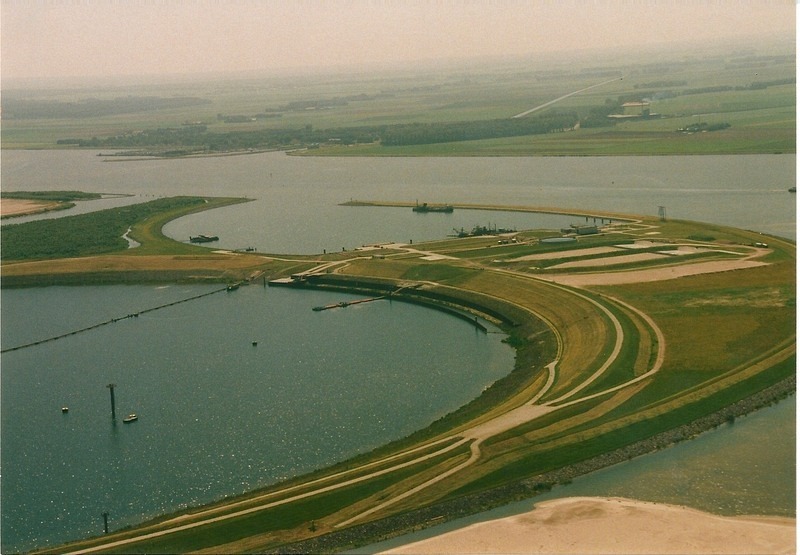 The tower is an advisory service only and does not offer air traffic control. Moreover, aviation fuel is not available on the island of Saba. 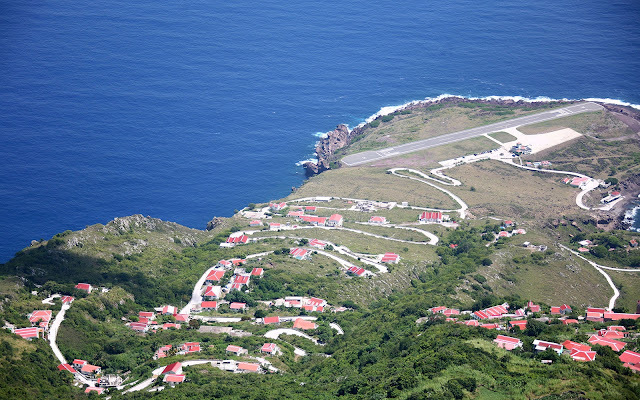 Therefore, the local airline Winair (A government owned airline based in St. Maarten) is presently serving Yrausquin Airport, which operates daily flights to Sint Maarten aboard a de Havilland Canada DHC-6 Twin Otter. 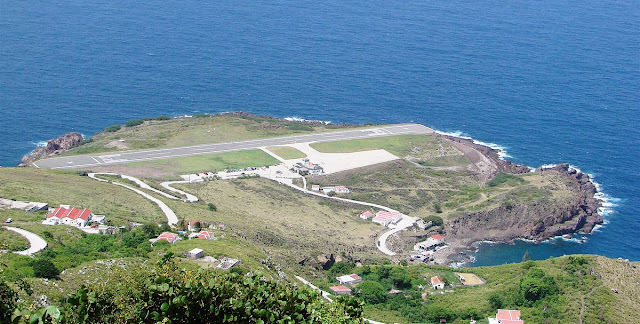 The largest airplane ever to manage flights to and from Saba is the DHC-7. 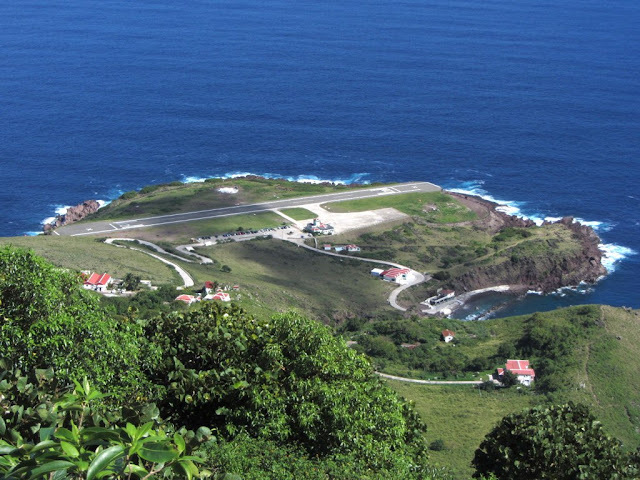 However, the average flights to Saint Maarten last no longer than a quarter of an hour. 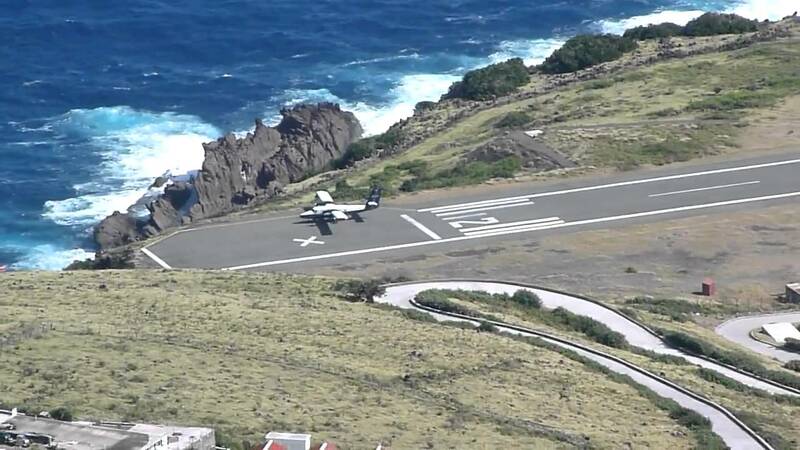 There’s possibility that an airplane might overshoot the runway during landing or takeoff and end up in the sea or on the cliffs. 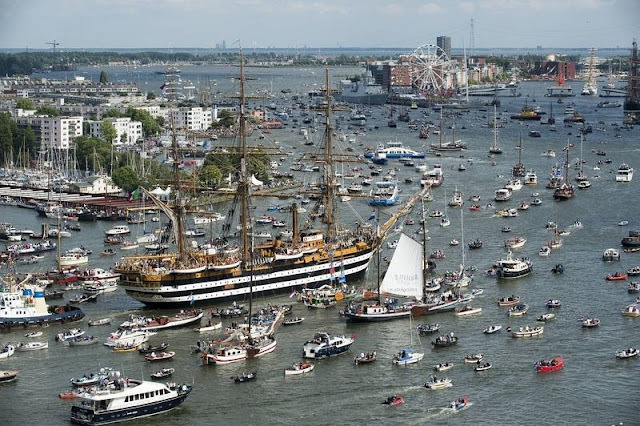 SAIL Amsterdam is one of the biggest attractions in Amsterdam Holland, and the greatest nautical spectacle in the world where scores of tall ships and thousands of other historical ships gather along the river IJ for a wonderful parade. 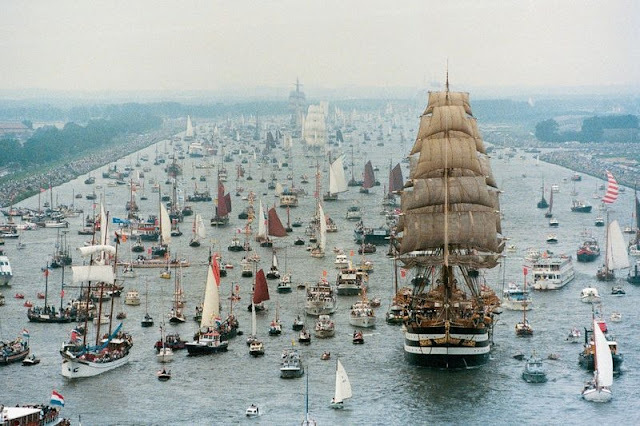 SAIL Amsterdam inaugural edition took places in 1975, under the name “'Sail Amsterdam 700” to celebrate the 700th anniversary of Amsterdam and it is the largest free public event in the world. At the heart of this internationally popular event is an incomparable flotilla of Tall Ships, maritime heritage, naval ships and inspiring replicas. 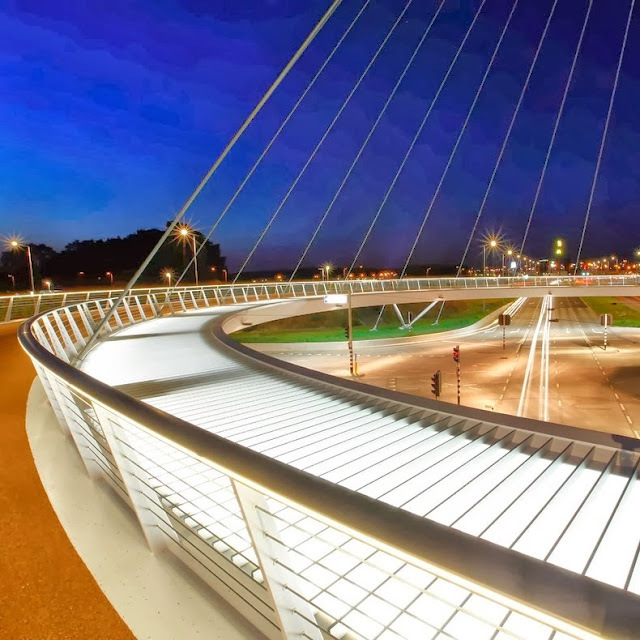 Furthermore to the vessels themselves, each day offers up a diverse program of cultural and sporting activities of broad public appeal. The successful event proved such a big success that a 2nd edition was planned in 1980. 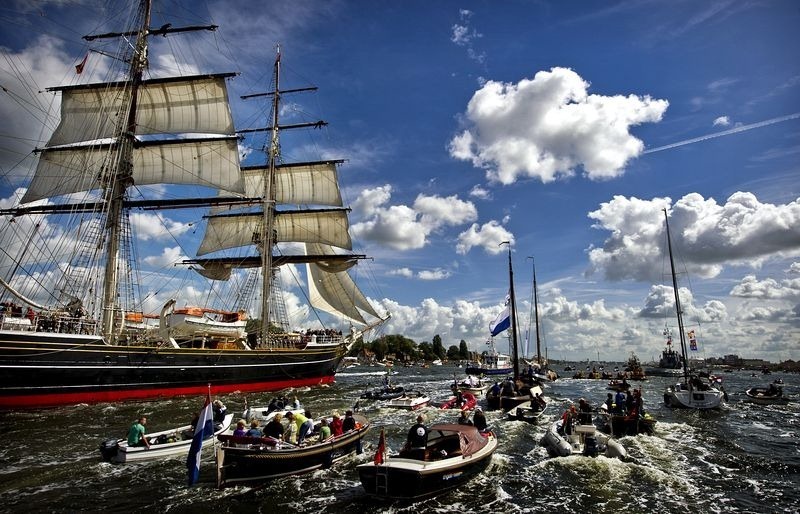 Therefore, in order to deliver solid direction, the “SAIL Amsterdam Foundation” was established in 1977. After that, SAIL has returned to Amsterdam’s waterways organized every 5 years regularly between August 19 to August 23, during which the ships take part in several events such sailor choirs or re-enactments of naval battles to display the city’s maritime legacy. SAIL Amsterdam 2015 will totally astonish you. 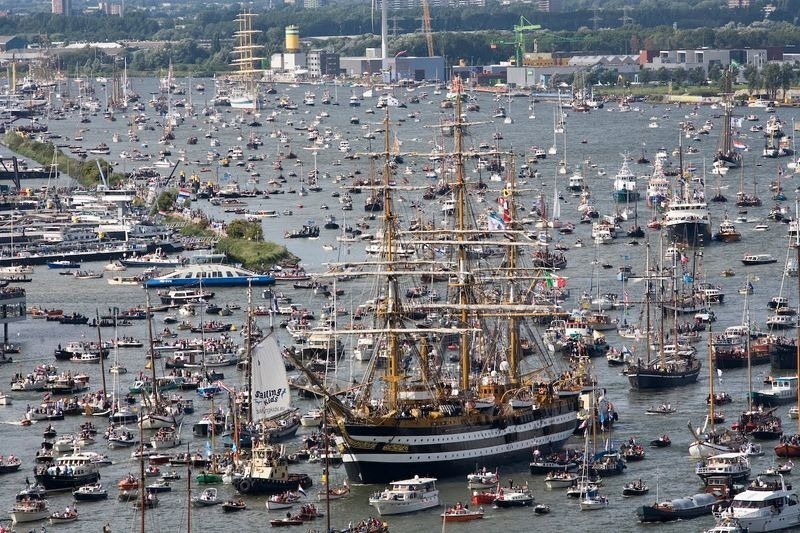 Therefore, days prior to the occasion you can get a preview of the astounding fleet in IJmuiden, where the ships gather for the parade. 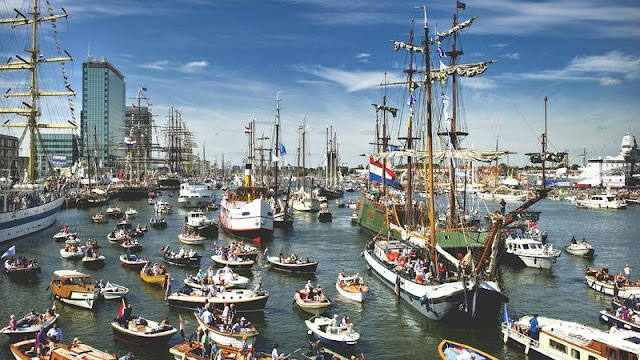 This so-called “PreSail Ijmuiden” also entices thousands of boat lovers, water sports enthusiasts and curious people. 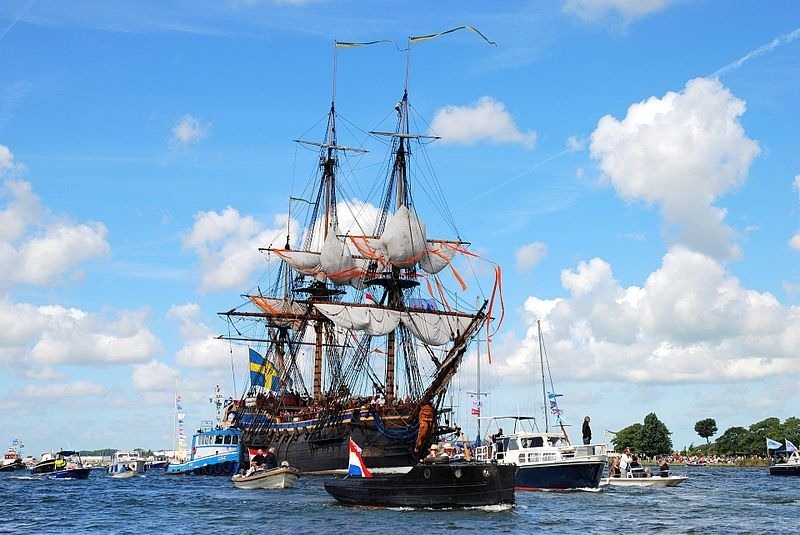 On the wharfs, the SAIL program organizes sporting events and children’s activities and remarkable fireworks shows at night. 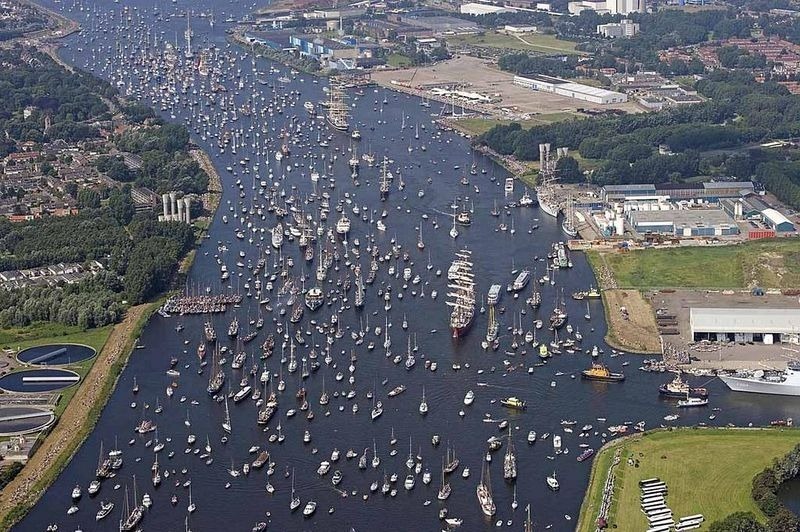 Apart from the participating ships, thousands of smaller yacht and boats filled with audiences join them making an exclusive sight. The success of Sail Amsterdam 700 led to the establishment of the Stitching Sail Amsterdam (SSA, Foundation Sail Amsterdam) has been organizing the event every 5 years. The event is highly believed to be inspired by the “Eerste Nederlandse Tentoonstelling op Scheepvaartgebied” literally, “the First Dutch Exhibition in Shipping Technology” that was organized in the summer of 1913. 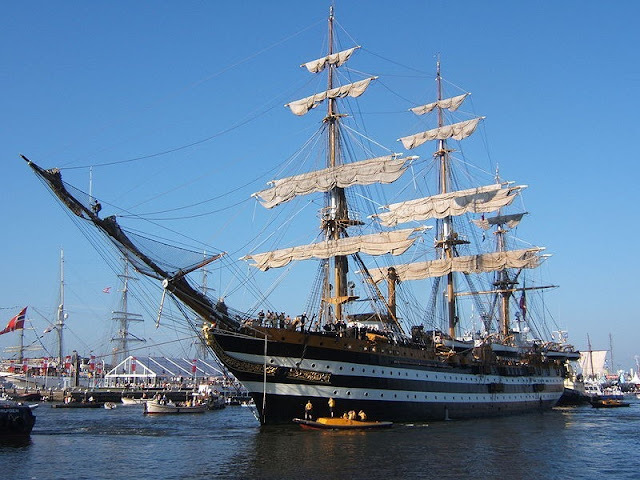 Moreover, to the real ships that visited Amsterdam, there were exhibitions that displayed models of modern boats, and paintings and drawings of historic ships. 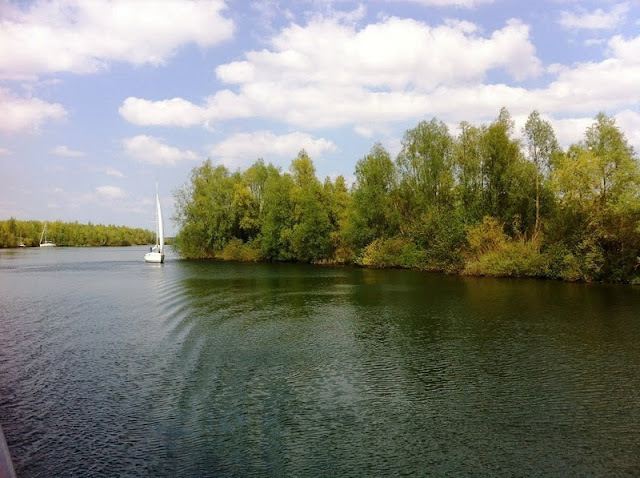 Moreover, to relax the spectators there is concerts and rowing competitions were also organized. 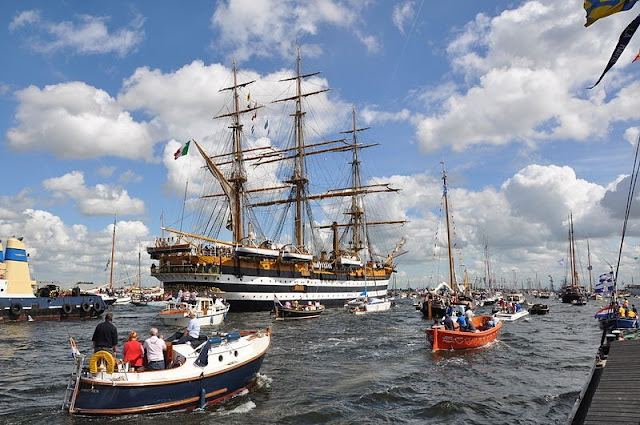 Sail Amsterdam 2015, the ninth edition of the sailing event, will be held on scheduled date of 19 August until 23 August 23, and is likely to be attended by 2 million people. The exhibition ended with large fireworks, which is also a sightseeing view, perhaps life time view. 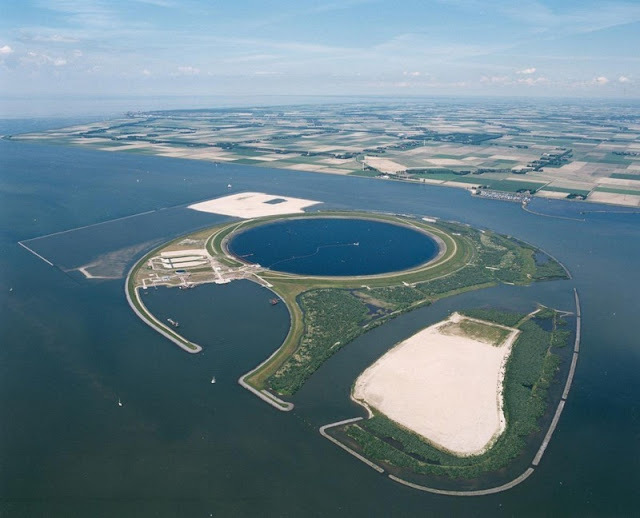 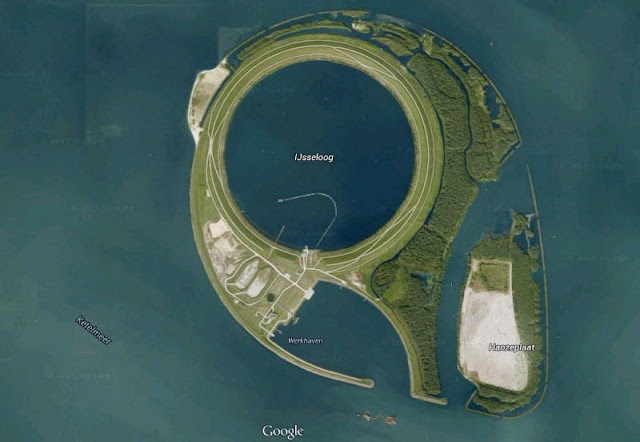 IJsseloog, or the “Eye of IJssel”, is a huge circular pit in the middle of Ketelmeer Lake in the mouth of the river IJssel, in the province of Flevoland, the Netherlands. The rare pit is almost one kilometer across and 45 meters deep and it provides functions as a storage tank for heavily contaminated slit that is still being dredged from the bottom of the lake. 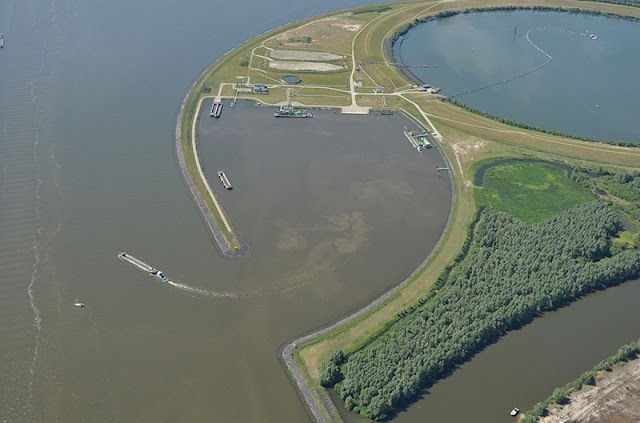 Well, in between of 1950 and 1990, Lake Ketelmeer became severely polluted from toxic industrial run-offs carried by Rhine and IJssel River from industries and factories situated upstream. 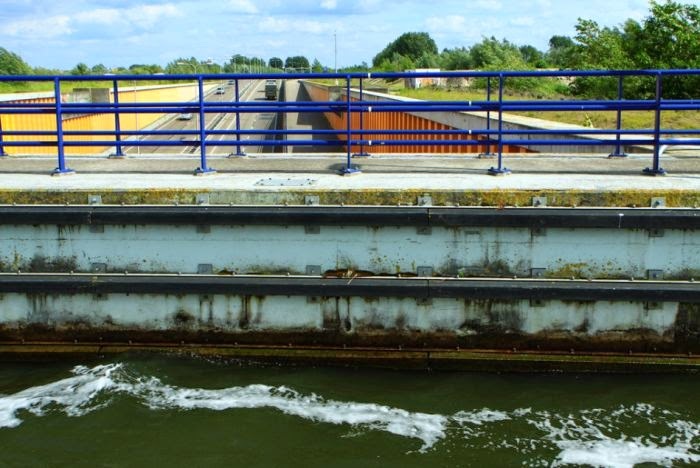 The industrial pollutants were released into the river not only in Netherlands but in Germany, Switzerland and France as well. Moreover, the polluted sediments settled to the bottom of Ketelmeer in a thick layer of contaminated sludge. 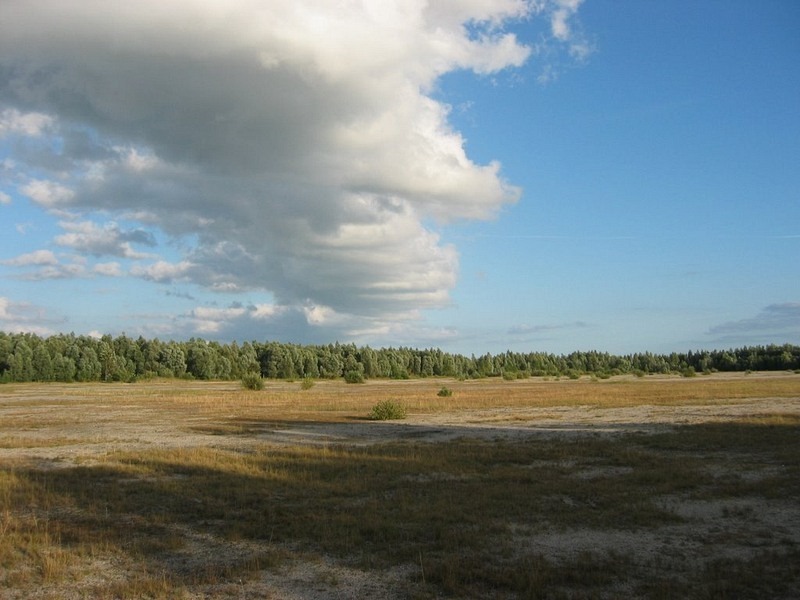 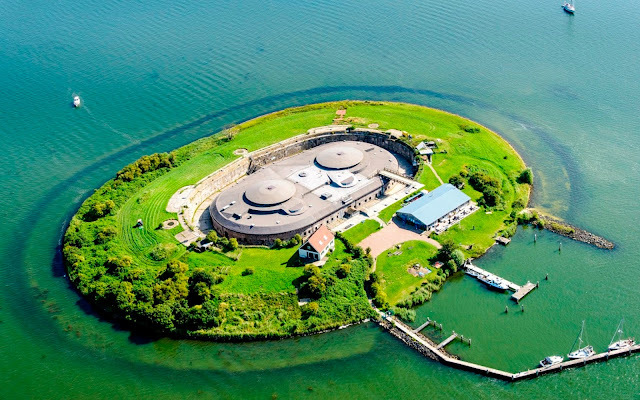 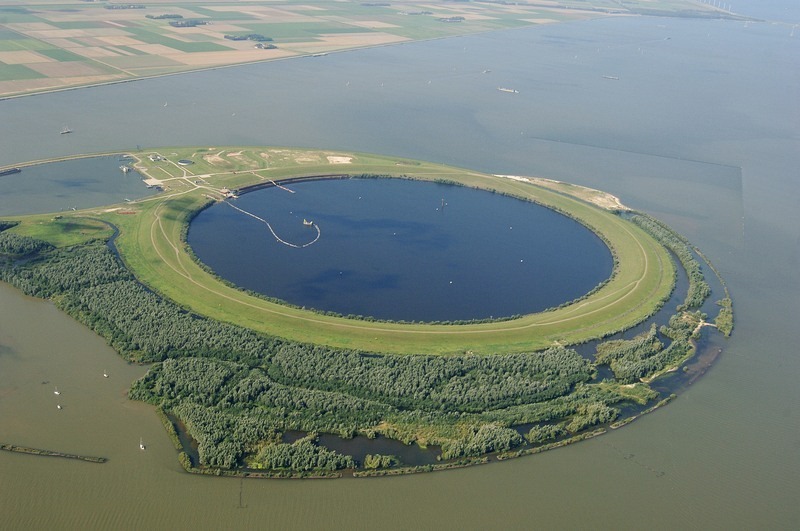 It was be scared that the pollutants could contaminate the ground water or spread to the connected fresh water lake of Ĳsselmeer, which is the biggest lake in the Netherlands and a main source of fresh water for both agriculture and drinking purpose. 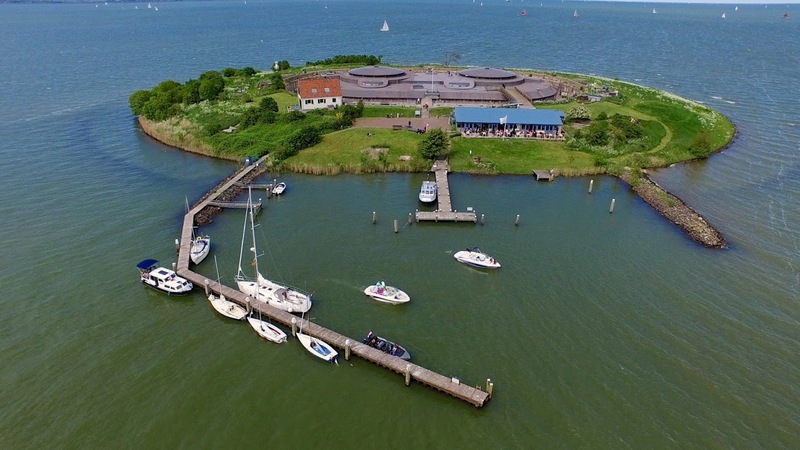 The Ĳsselmeer also provides a number of opportunities for entertaining activities such as yacht sailing. Though, in 1994 a decision was made to get rid of the polluted sediments from the lakebed. 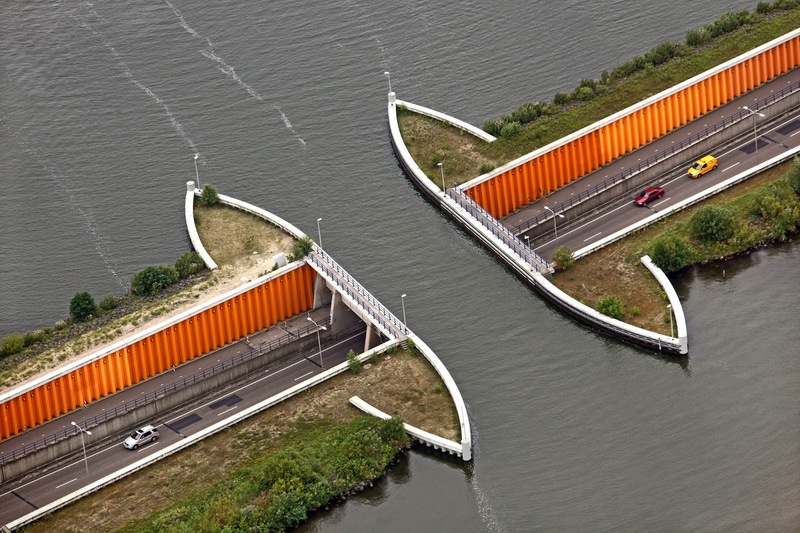 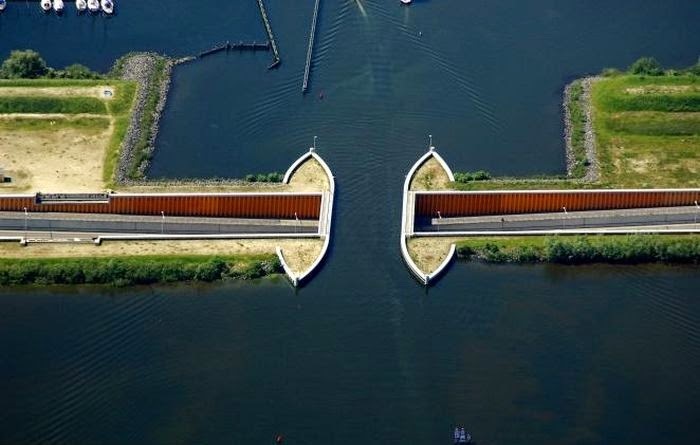 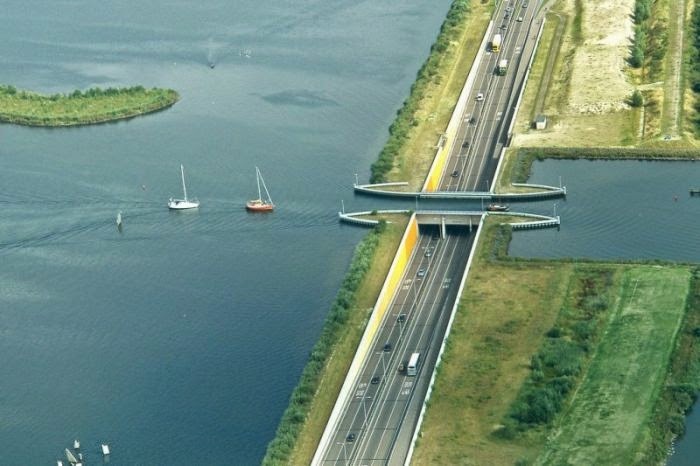 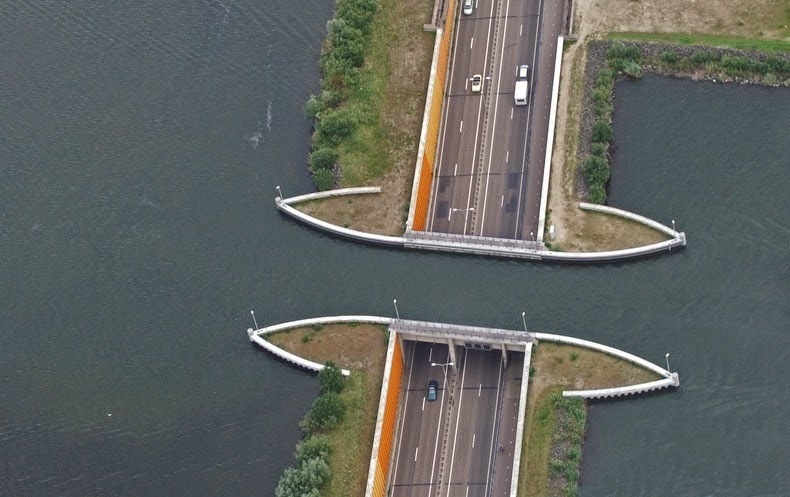 For that object removing the slit will also deepen the channel leading to the mouth of the IJssel, thus improving access to the river for navigation. 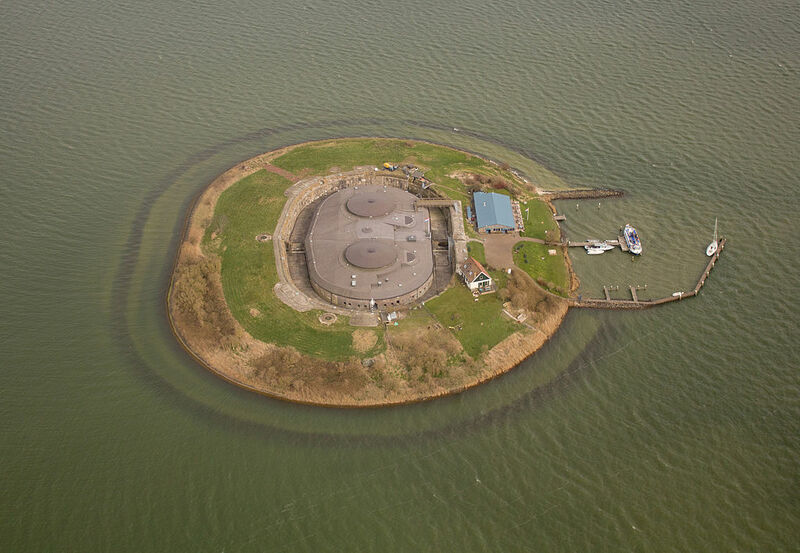 There was, though, the problematic of disposal. The slit couldn’t be disposed on land without being a nuisance to agriculture and for native residents, and it also posed a severe health threat due to presence of toxic substances and metals such as cadmium, nickel, lead, arsenic, and mercury. Hence it was decided to store the contaminated sludge in a huge pit called “IJsseloog”, situated on the lake itself. However, “IJsseloog” was constructed between somewhere in between 1996 and 1999. It has a diameter of one kilometer and depth of 45 meters and it has a capacity to hold 20 million cubic meters of sludge. 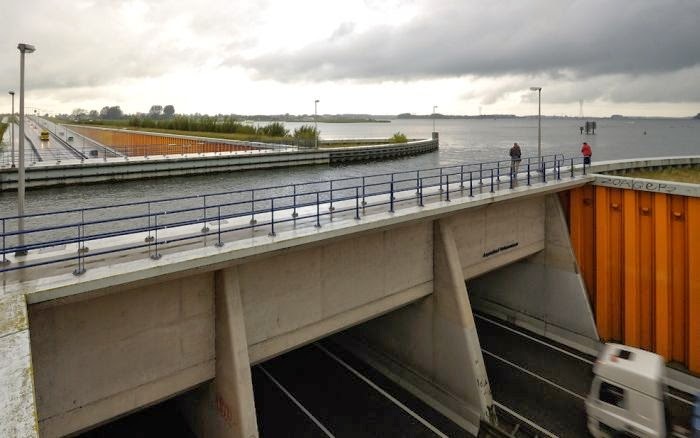 The Sludge Storage Tank is surrounded by a ten-meter-high embankment. To avoid leakage, the floor of the depot is strongly sealed with clay, though the dike is lined with foil, and the water level in the pit is kept below that of the lake. 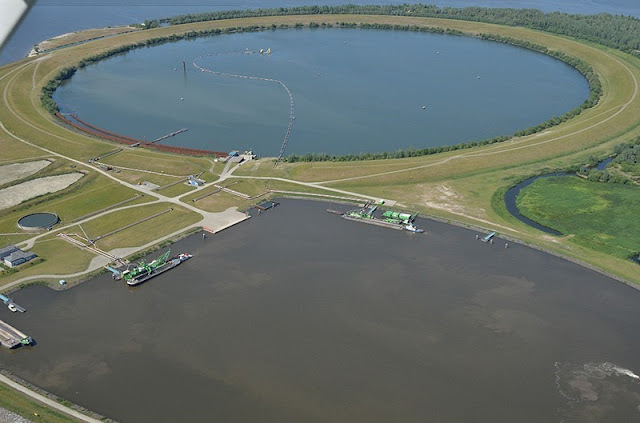 Further there is an island was formed surrounding the pit that has processing services to separate pollutants from the dredged sand and peat. 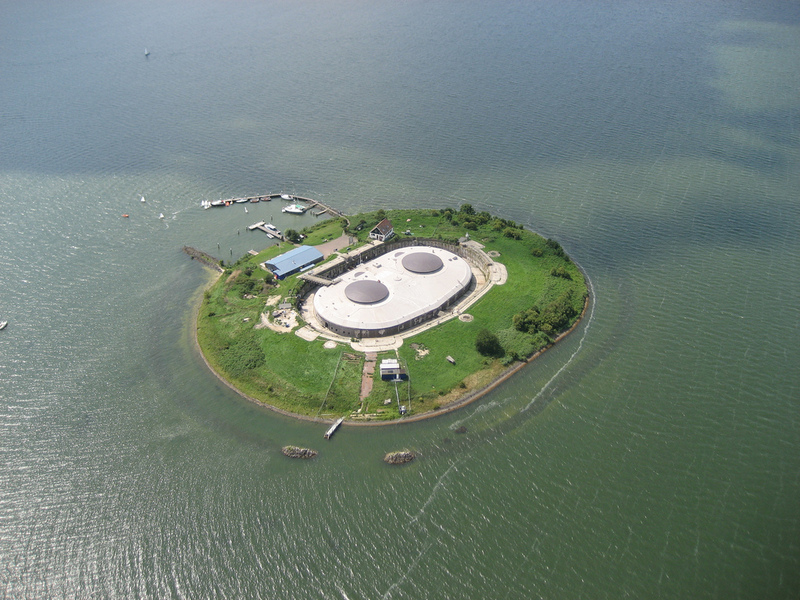 The purified sand will be used for construction at other locations. The dredging operation begun in 2000 and is likely to take 20 years to complete. 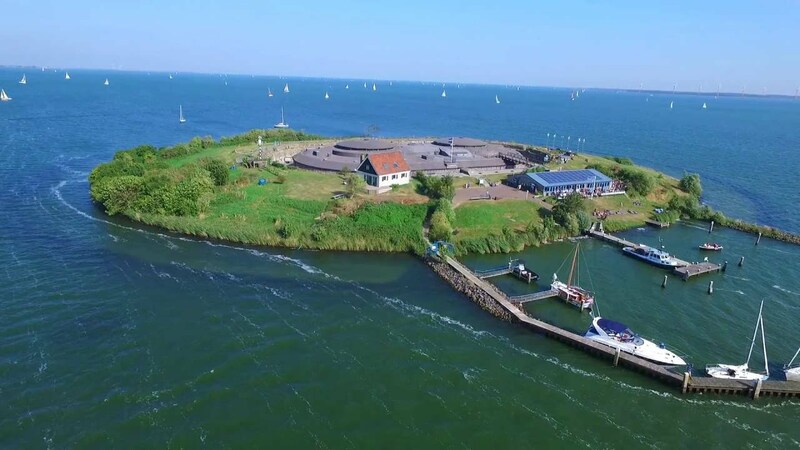 When the depot is packed, it will be sealed with layers of clay and sand, and the island and marshland will be used for reformation purposes, letting nature to take over. Moreover, two artificial island formed abruptly east of the sludge depot have already been taken over by waterfowl like swans, geese, spoonbills, mountain ducks and grebes. 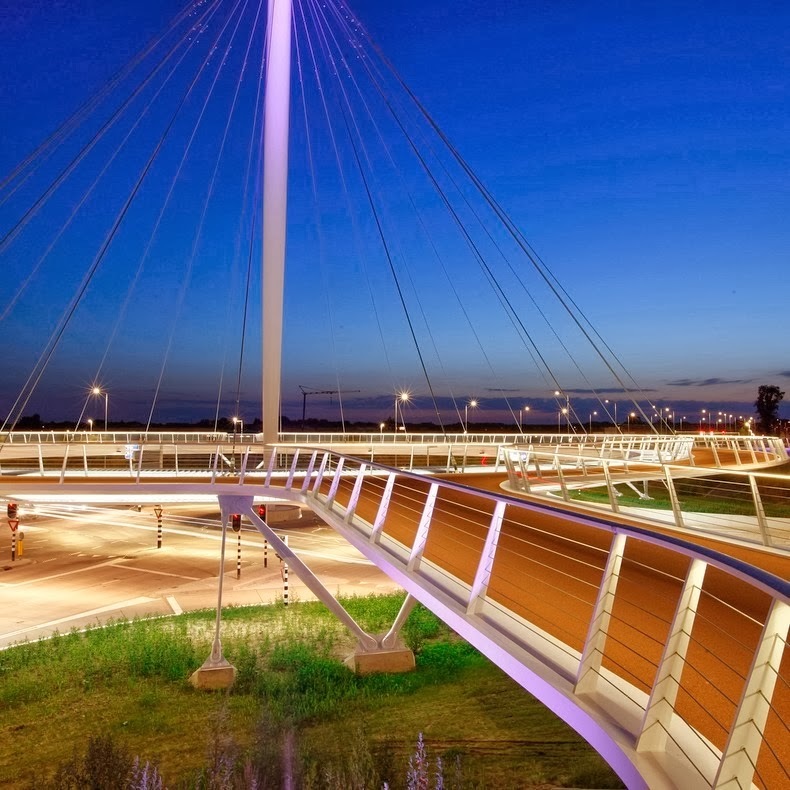 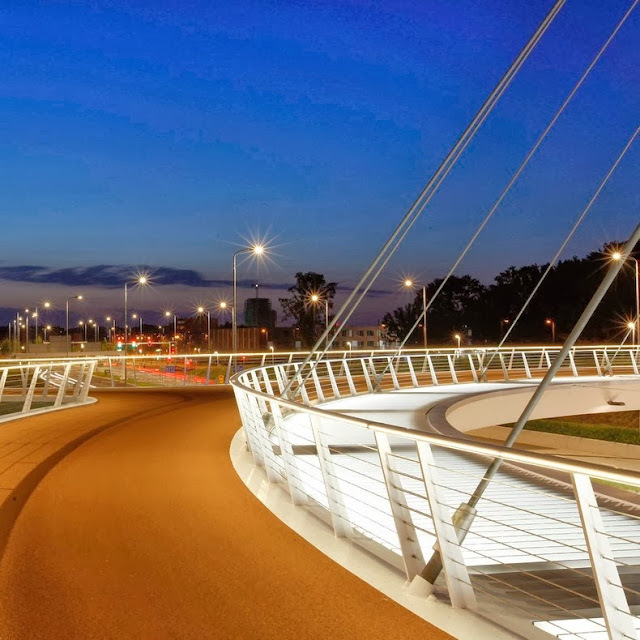 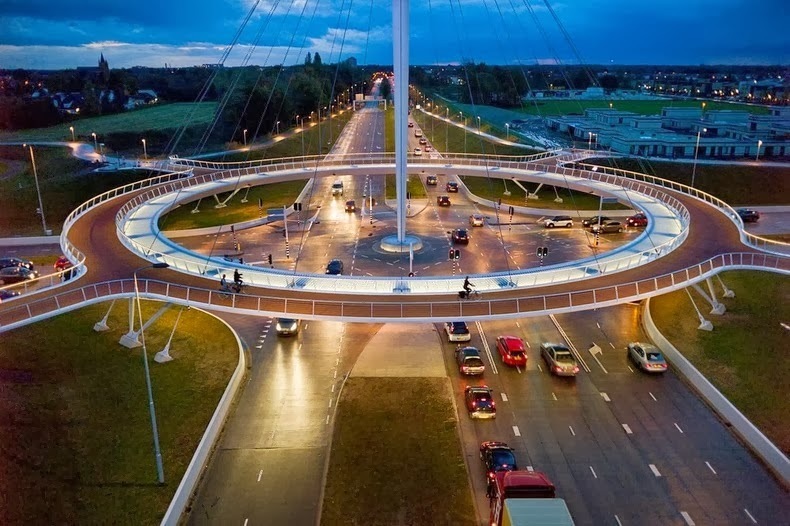 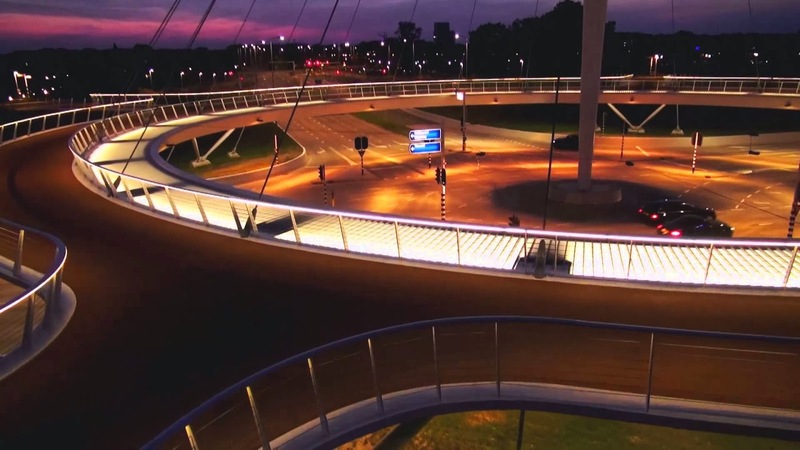 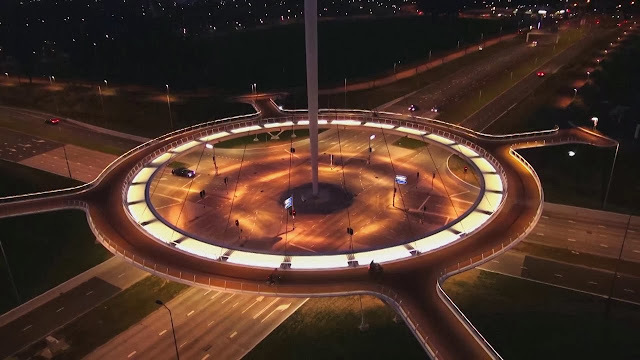 You might not be hearing before that; there is a special bridge made for pedestrians, and cyclists in the Dutch City of Eindhoven. 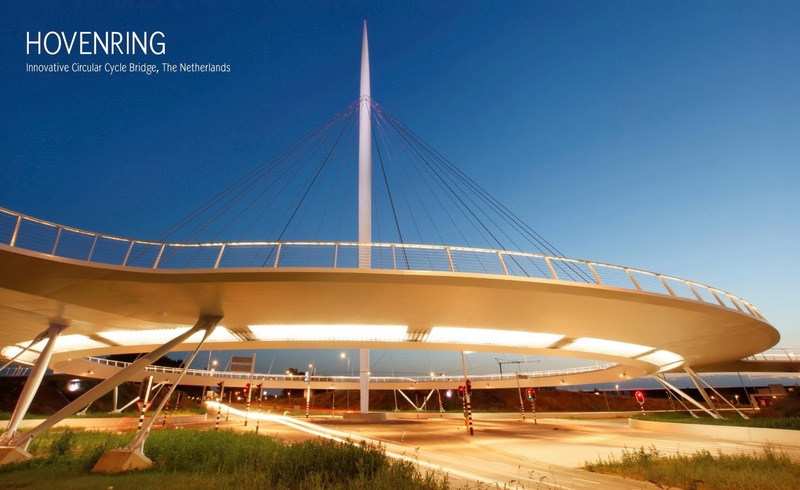 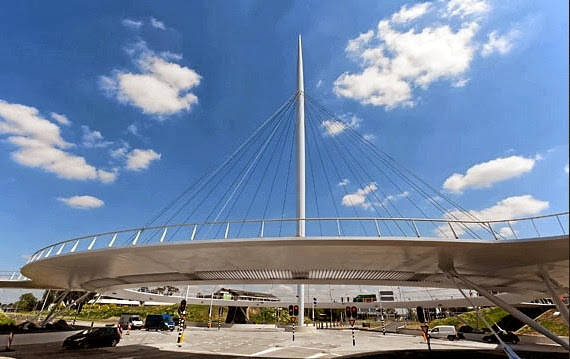 The Hovenring cable stayed circular bridge diameter is 72 meters is suspended from a 70-meter pylon situated at the center of the roundabout by 24 cables and seems to float over a big novel junction for motorized traffic. The bridge is with thin decks and conspicuous lighting, purely amazing landmark in the city. 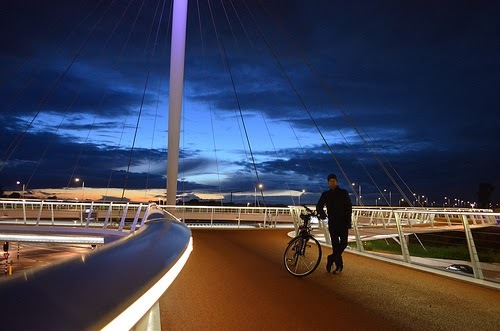 When in night, the slender bike ring lit from below to further enhance that floating effect, similar to flying saucer. 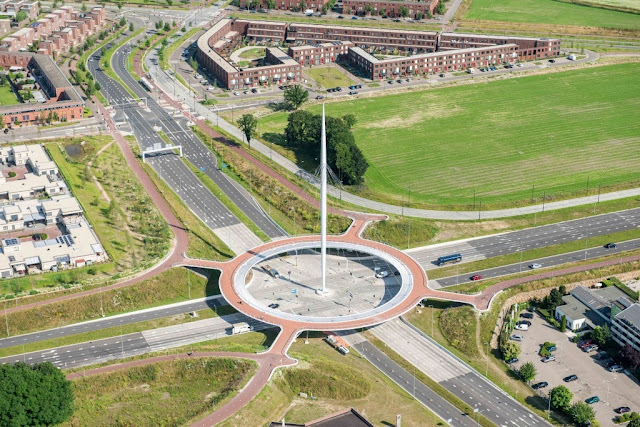 The steel bridge hoovers over the Heerbaan-Meerenakkerweg intersection. 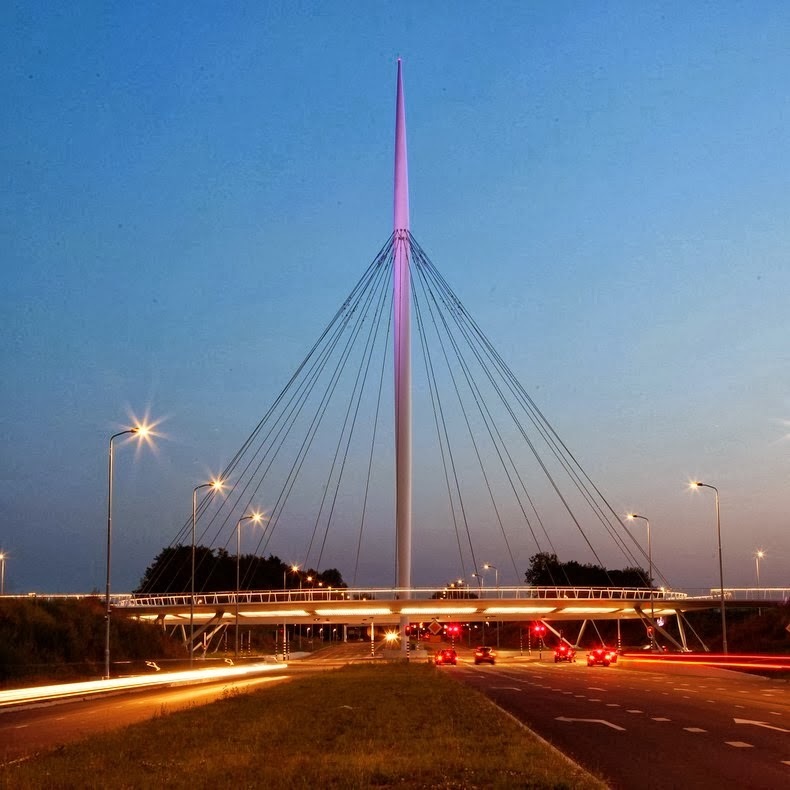 The bridge is impressive pylon marking the entrance way to the cities of Eindhoven and Veldhoven. 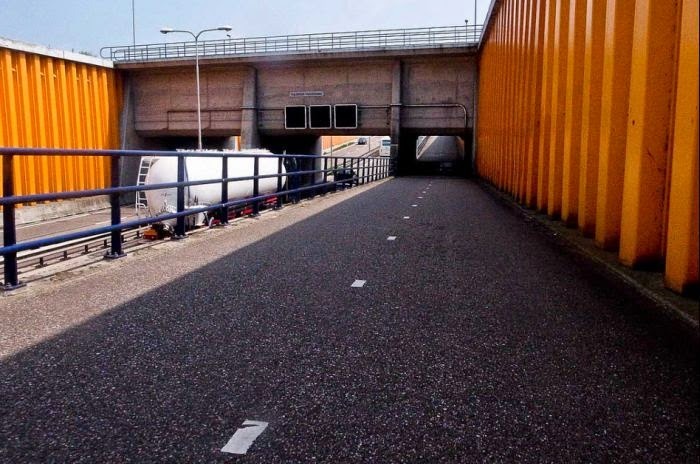 There is a level crossing which is local housing estate inquiring changing in order to cope with the growing traffic. 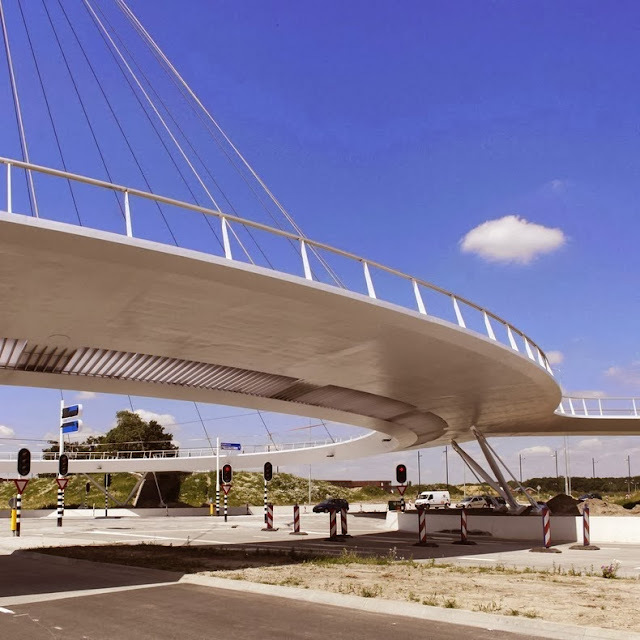 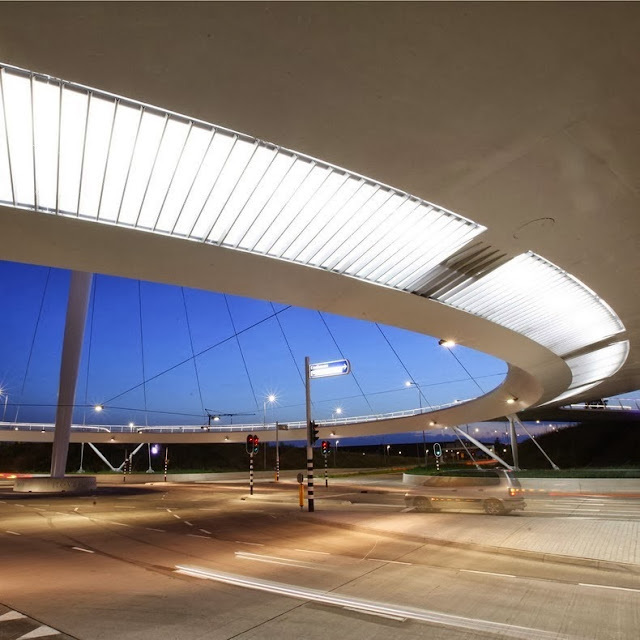 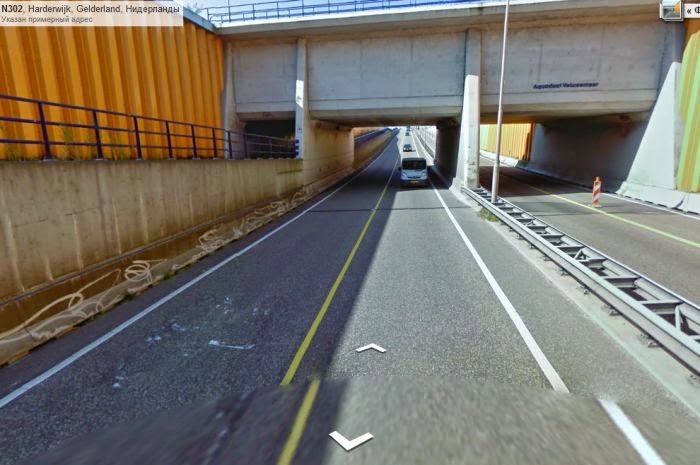 As Eindhoven City Council refrains from cyclist underpasses and didn’t want a level crossing roundabout either, they asked Dutch bridge specialist IPV Delft to consider at possible solutions. 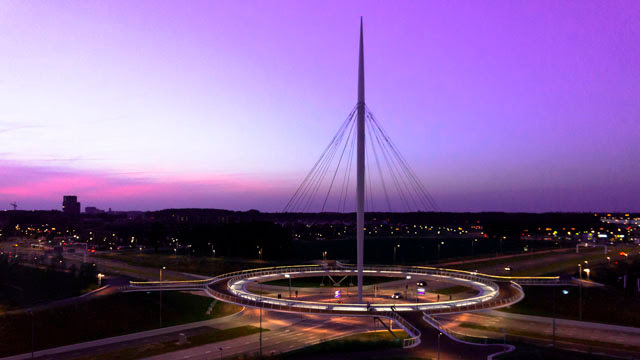 A circular cable-stayed bridge soon appeared to be the right option. Constructing the circle bridge proved to be more difficult than expectation, because Hovenring Bridge was opened for public in Dec 2011, but closed due to suspension cables vibrated too much, and it has to closed for safety point of view. 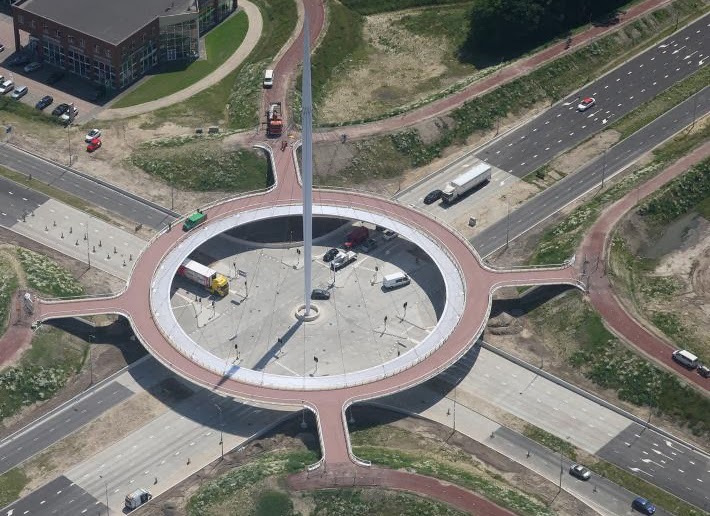 After some adjustment it was finally opened for public on June 29, 2012.